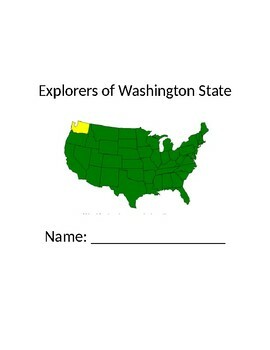 Go on a journey across Washington State. 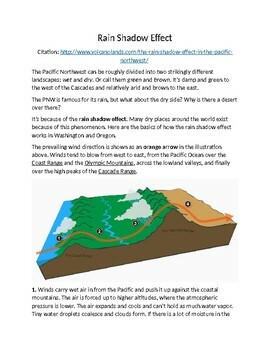 Learn about the geography and our rain shadow effect by annotating a text and responding. Teach compare and contrast along with note taking skills. This unit also incorporates art for students who are visual learners. 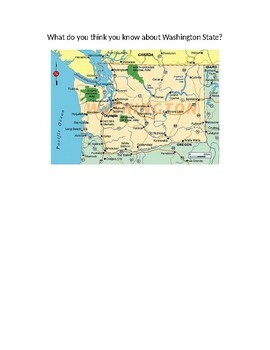 Learn about the coastal and plateau tribes of Washington State and how their cultures were alike and different. And finally end with a constructed opinion statement response and partner project. 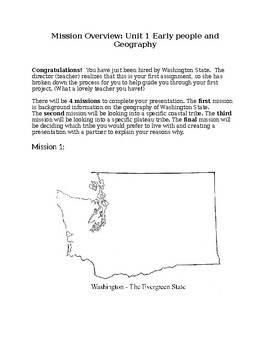 Informational writing and reading skills, Washington tribal history, opinion essay, differentiated instruction for learning styles, note taking, speaking and listen grades and rubric created for each target!